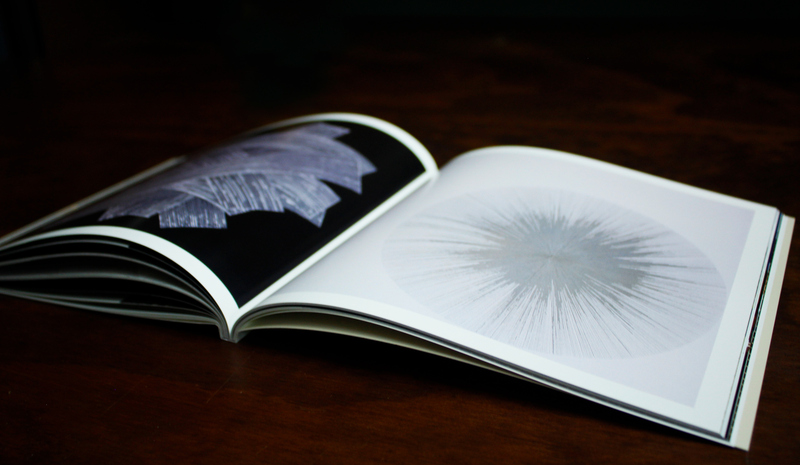 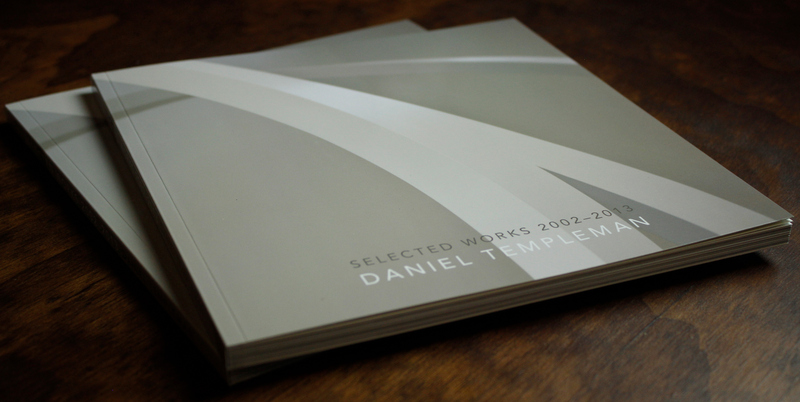 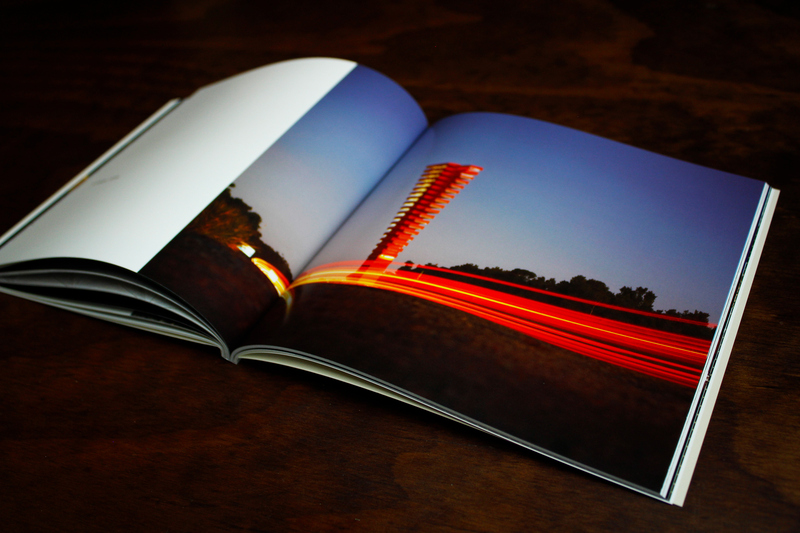 A monograph designed for sculptural artist, Daniel Templeman, displaying his work over the past ten years. 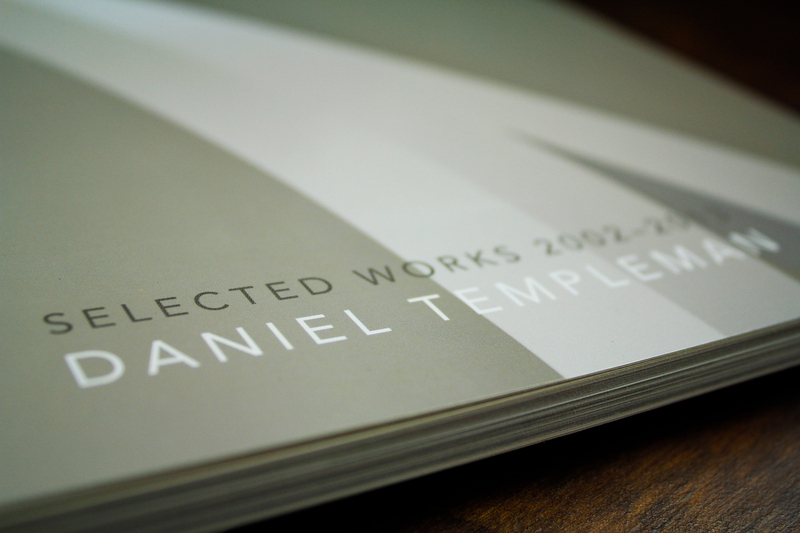 A monograph designed for sculptural artist, Daniel Templeman, displaying his work over the past ten years. 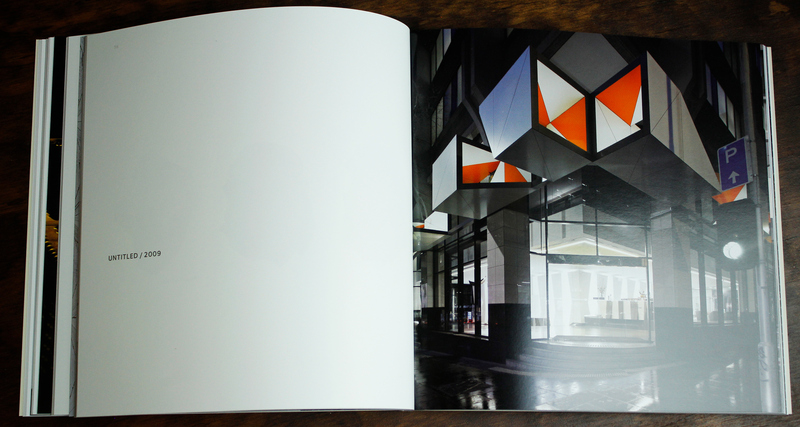 The design was kept very minimal and clean to reflect the artist’s personal creative style, by combining large scale imagery with a dynamic grid which brings Daniel’s work into focus. 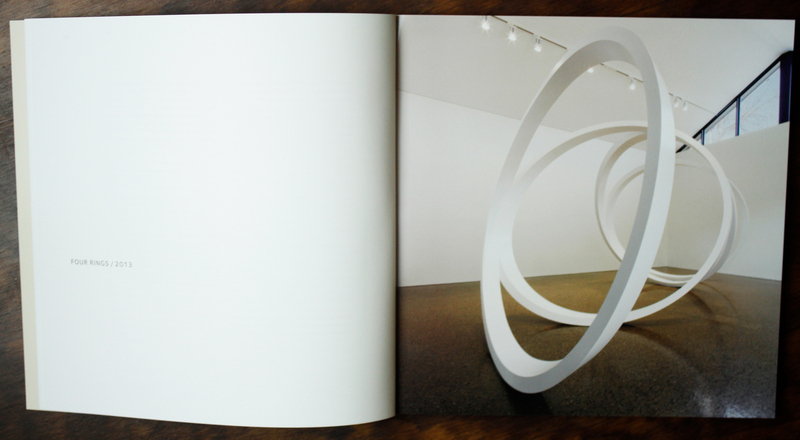 The Daniel Templeman Monograph spans over 100 pages and merges text heavy spreads in the form of essays and interviews with spreads where white space is plentiful. 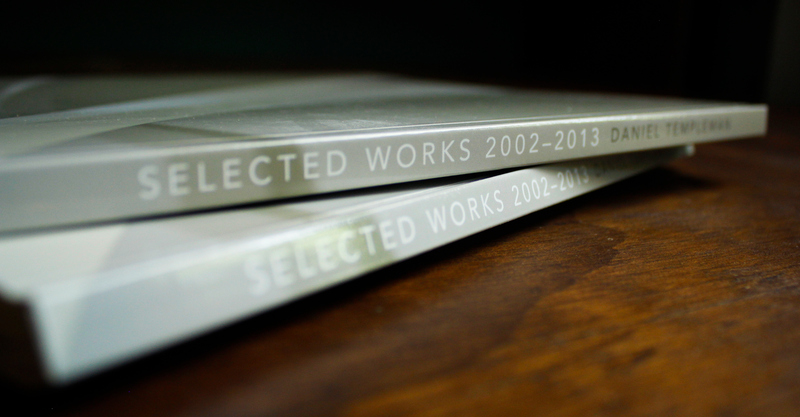 This places heavy focus on images which have been carefully selected to showcase the artist’s work. 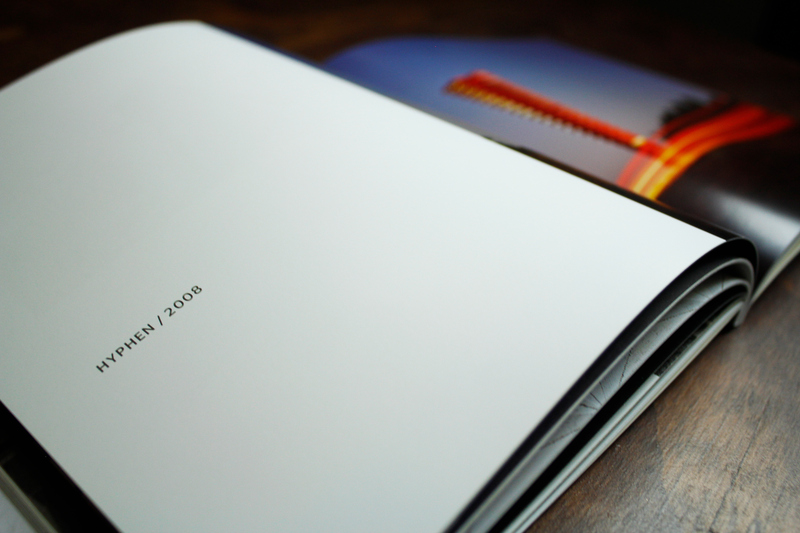 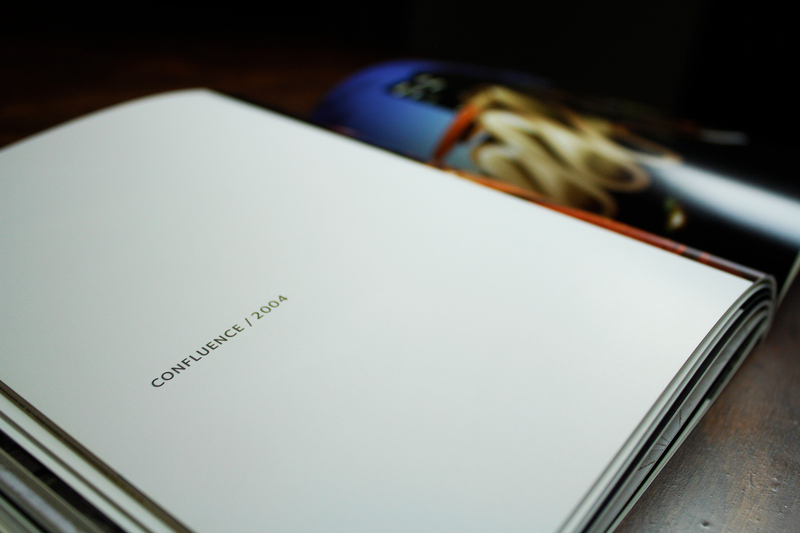 While the Monograph is minimal in design, much attention to detail and typography has been taken to ensure a polished outcome. 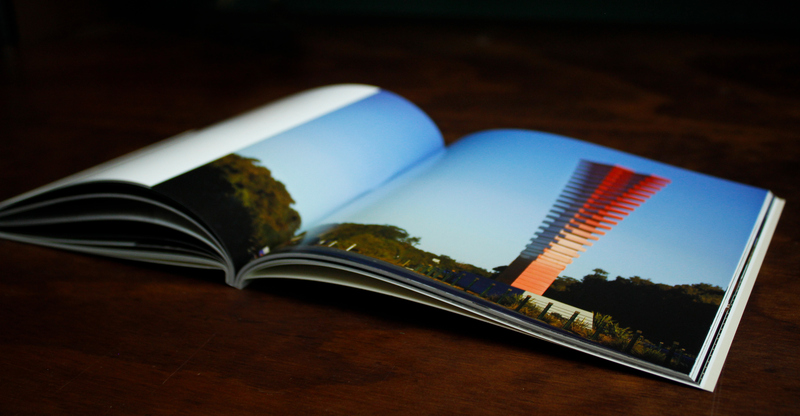 Photography by Elias de Weger.